On Saturday 9 February, fur babies big and small will descend upon PETstock stores across the country as part of the fifth annual National Pet Adoption Day (NPAD). The initiative, run by PETstock’s charity arm PETstock Assist and leading adoption site PetRescue, is this year hoping to double the number of pets adopted during 2018 to 1000. In an Australian first, all breed labels will be removed from pets listed on petrescue.com.au in the week leading up to NPAD, to ensure as many loving pets of all types find the homes they deserve. “Every pet is unique and individual, and I encourage people considering a new pet to keep an open mind—you may just be surprised by who you fall for,” PETstock Assist charity and events coordinator, Jess Guilfoyle, said. 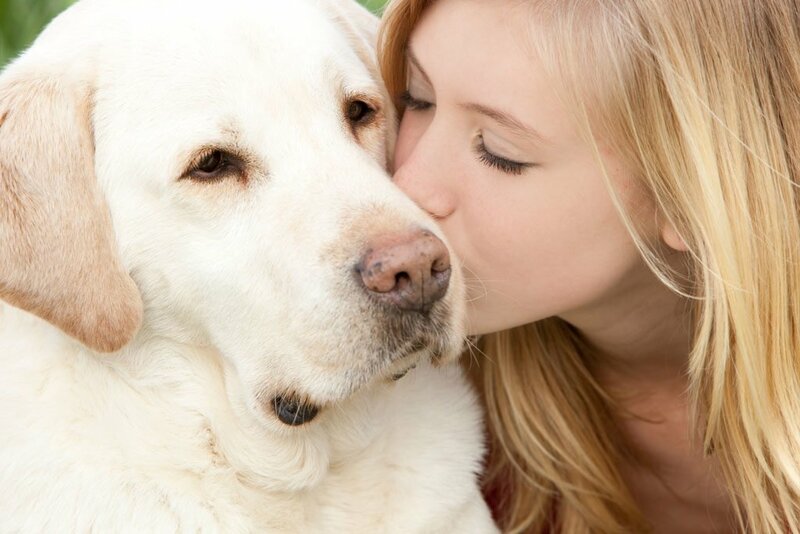 Animal behaviourist Dr Kate Mornement said there are many more important factors than breed that determine a pet’s personality and temperament. “Personality and temperament are also influenced by previous experiences and individual differences. This is why you get so much variation both within and between breeds,” she said. Every year around 200,000 pets remain unclaimed in Australian pounds, a statistic PetRescue co-founder Vickie Davy is determined to change. “I hope by encouraging people to look for an individual pet rather than a particular breed we can educate people on the incredible benefits of adopting a pet in need,” she said.